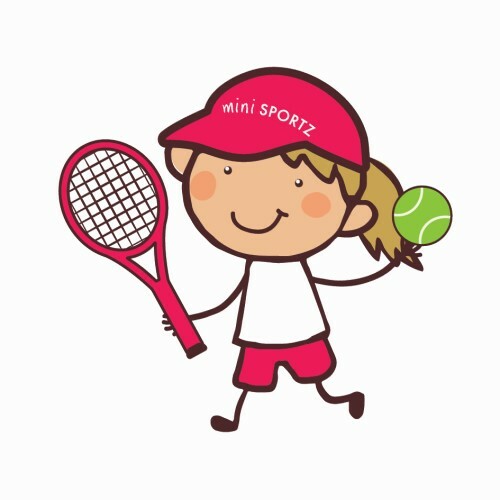 Mini Sportz is a multi sports programme, teaching fundamental skills for a variety of sports including tennis, hockey, cricket, football and basketball. Mini Sportz help your child develop a level of physical competence that will give them an advantage on the sports field. Classes are taught in a fun way, creating a love of physical activity and playing sport. Children will develop various life skills, including following instructions, improved communication, building confidence and independence, teaching respect and helping them develop a positive attitude and persistence to keep on trying. To start developing your little Olympians now, find your nearest class options here and book a place using your Little Starts gift card.